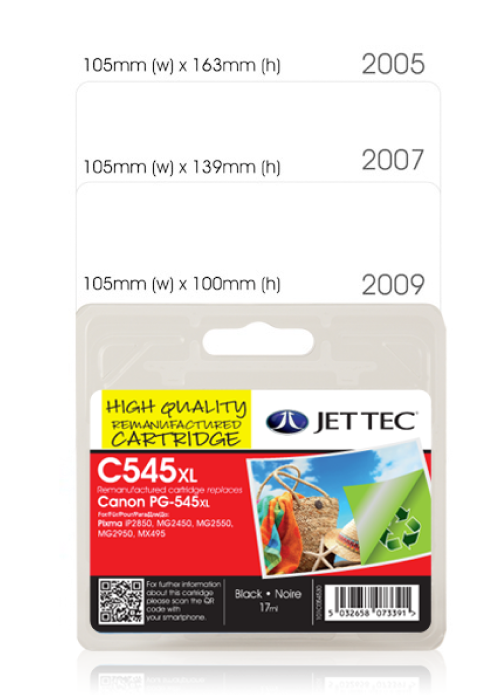 Since 2005, we have reduced the size of our packaging by approximately 40%. All insert cards are FSC approved and our laser toners are packed into recyclable boxes. We are able to offer a complete design solution for our customers from concept stage right through to production. Our design team will research and produce ideas and visual proofs for customers based on existing brand identity. Alternatively, we also have the capability to assist in the creation, development and implementation of branding where it is either limited or non-existent. We understand that branding is one of the most valuable assets to any business, and so we are committed to working closely with our customers to ensure that a high quality result is achieved. 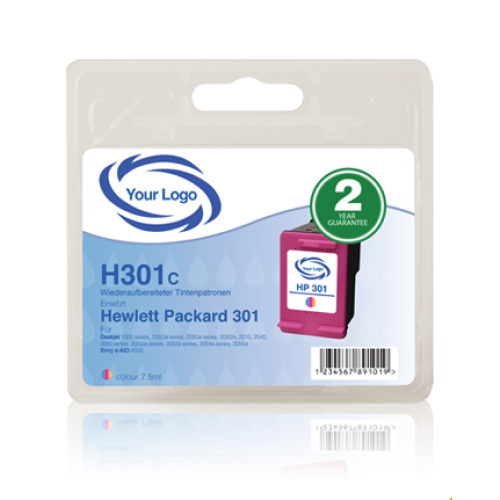 Upon completion, all print artwork is supplied as 300 dpi, and all online artwork can be supplied as 72 dpi. We take great pride in the production and provision of high quality artwork so that we can deliver the same high standards to all of our customers who require its use on their own marketing materials. DCI has a wealth of knowledge and experience in this field and guarantees a high quality, bespoke design service and support to all customers.